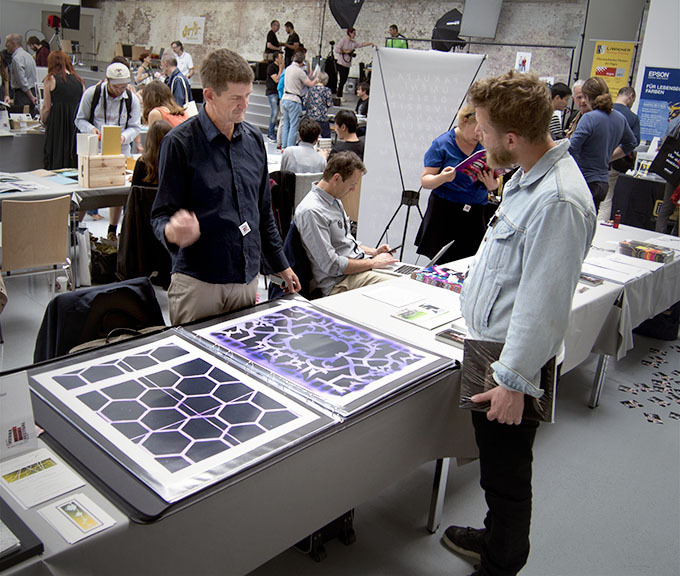 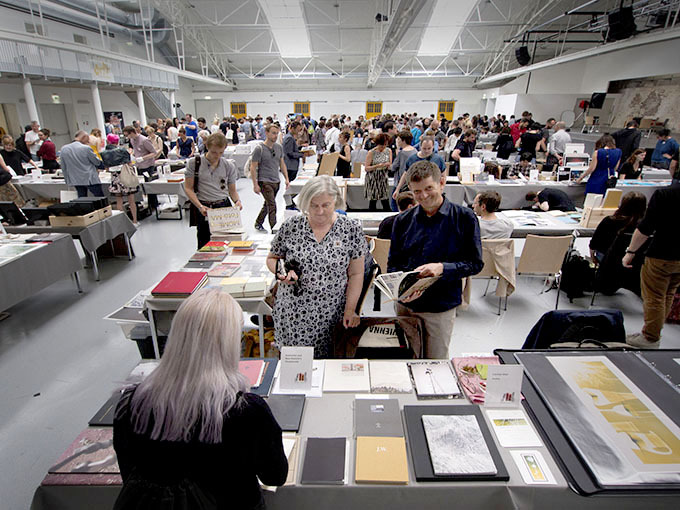 SEE MY PHOTOBOOKS Channeling Harvey Benge and A Compendium of New Zealand and Australian Photobooks on the MOMENTOPRO table at the NGV Art Book Fair in Melbourne over March 16, 17 & 18, 2018. 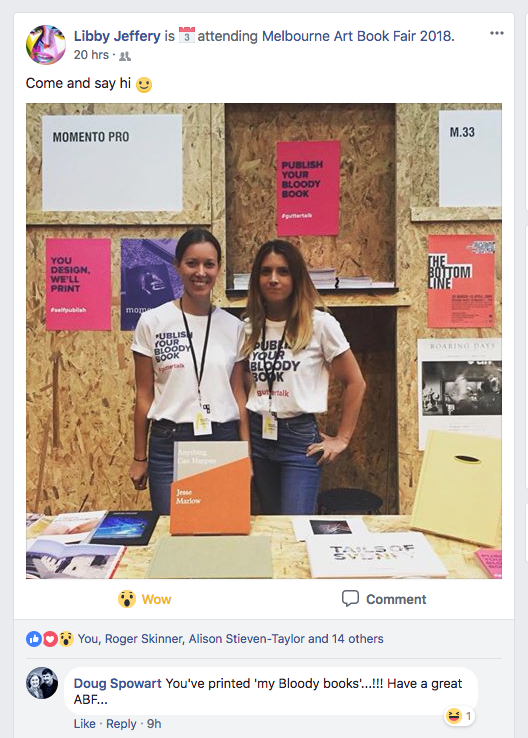 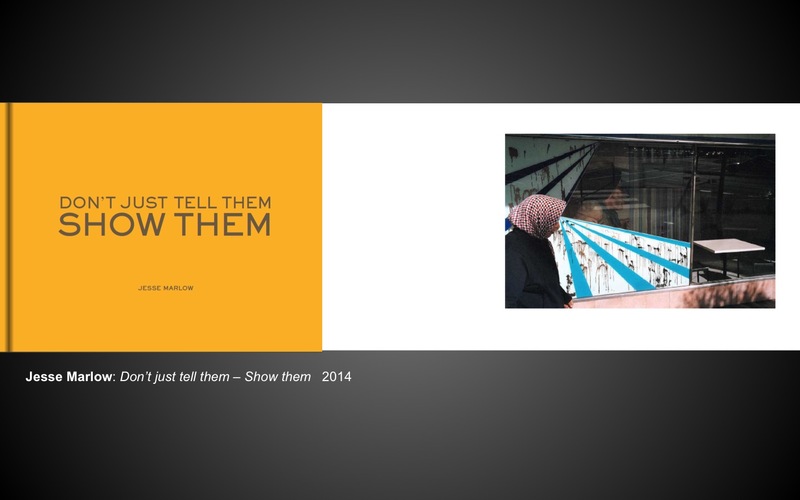 MomentoPro printed my latest two books and they have them on their table as examples of the work that they do. 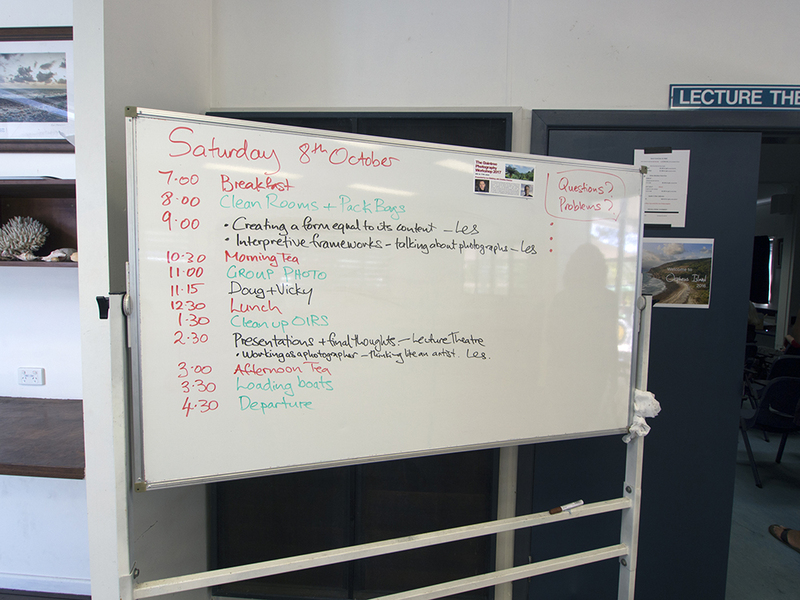 few days in New Zealand. 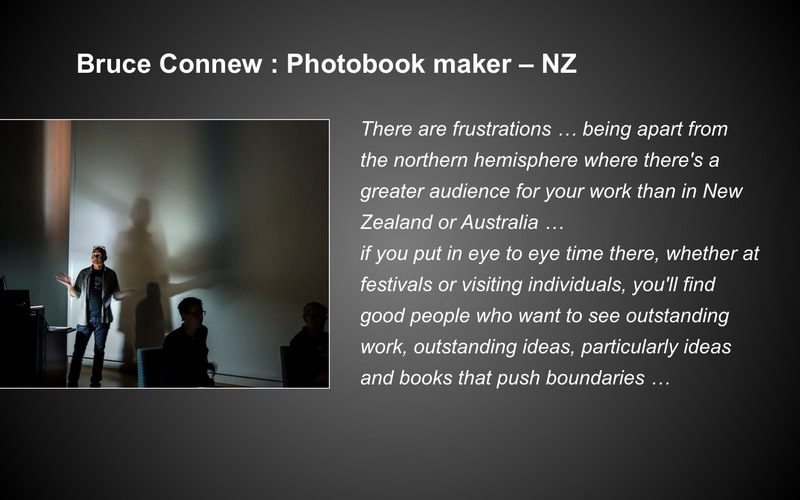 To celebrate PHOTOBOOK NEW ZEALAND in Wellington over March 9-11 2018, I have published an updated version of my Photobook Compendium that was first issued in October 2017 at the VOLUME ART BOOK FAIR in Sydney. 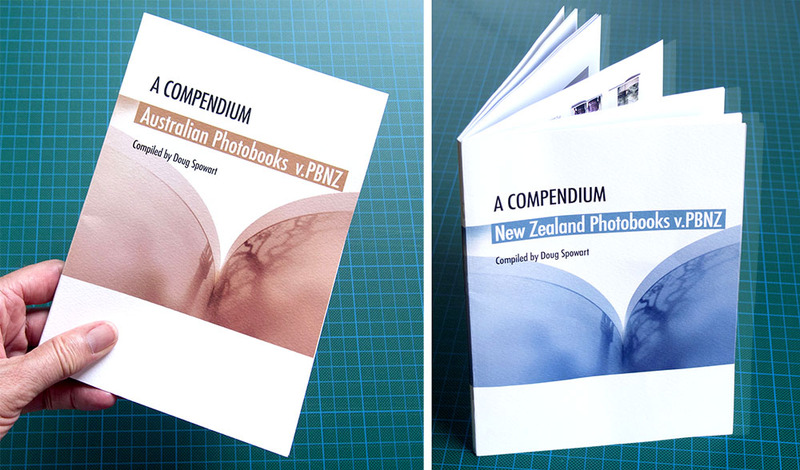 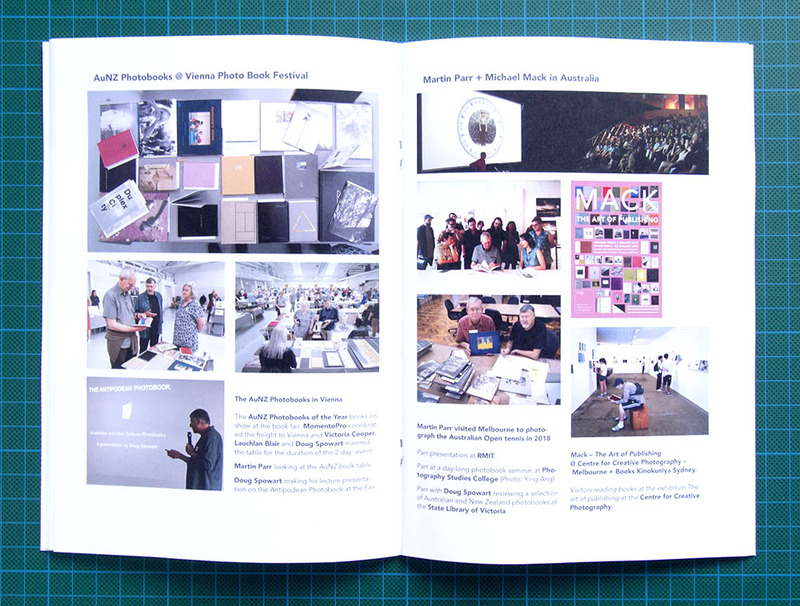 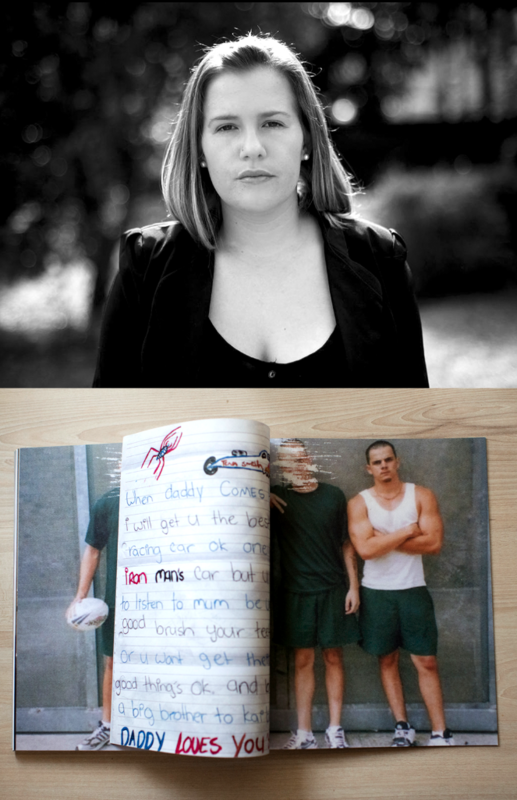 The Compendium is a soft cover 40 page A5 booklet that lists key contributors, both contemporary and historical, to the Australian and New Zealand photobook discipline. 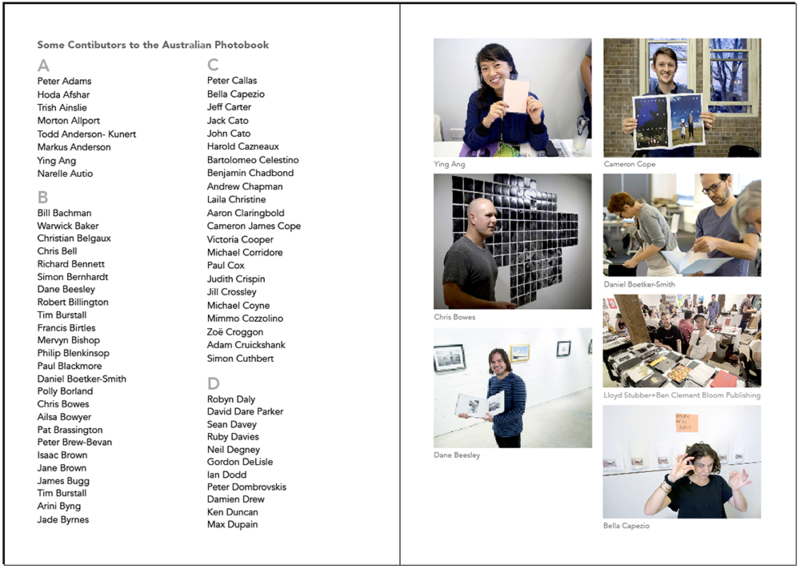 Apart from photographer’s names and many portraits I’ve included publishers, designers and book shops. 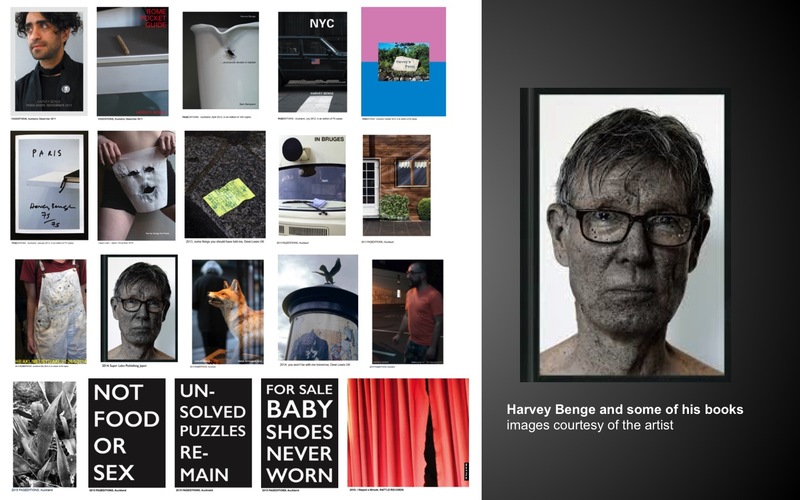 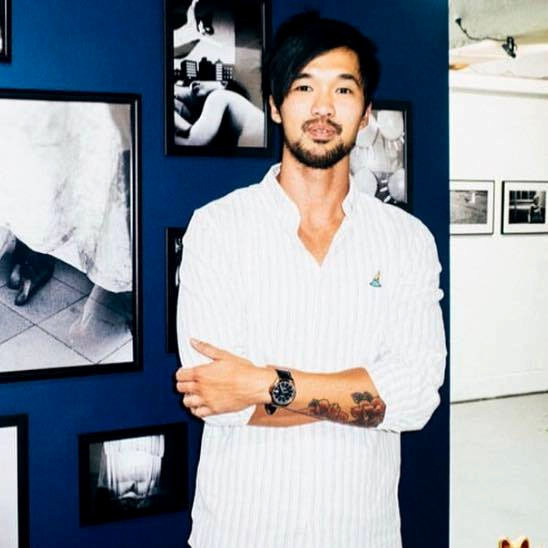 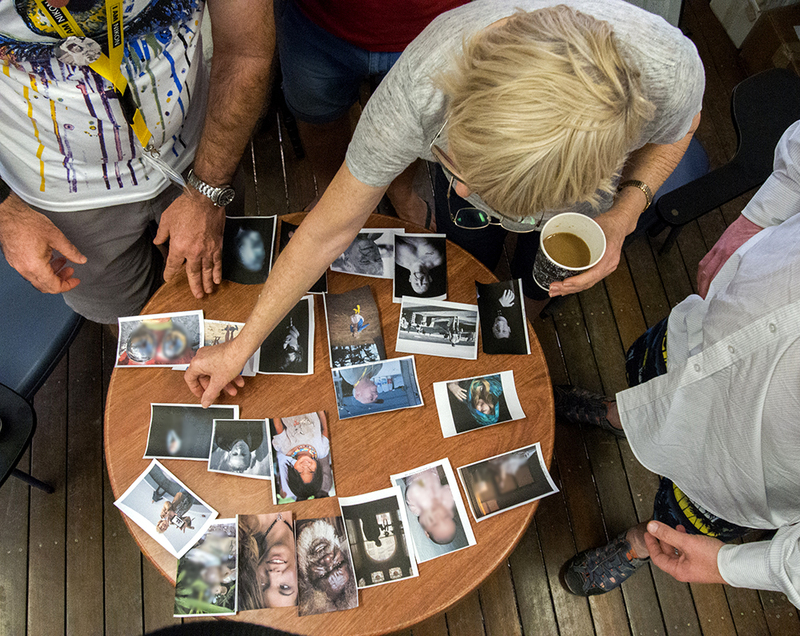 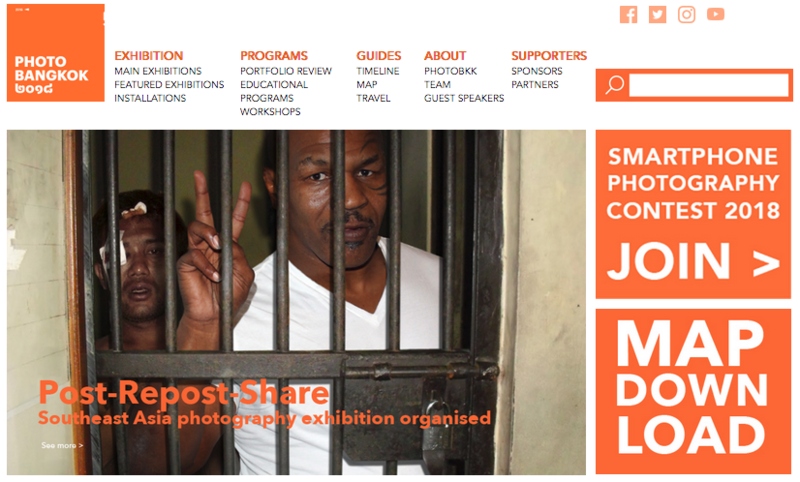 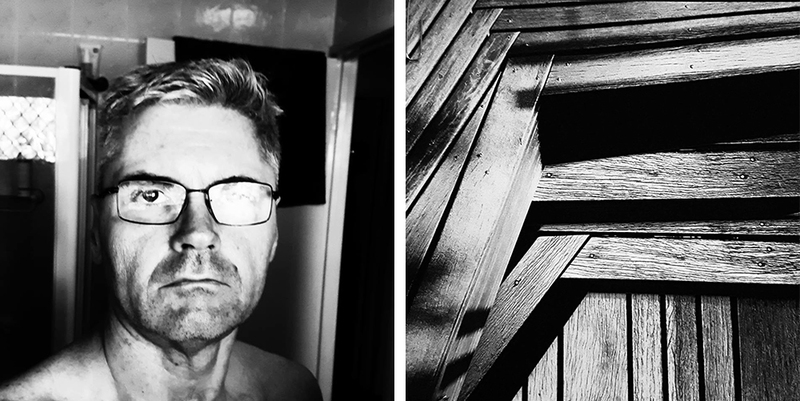 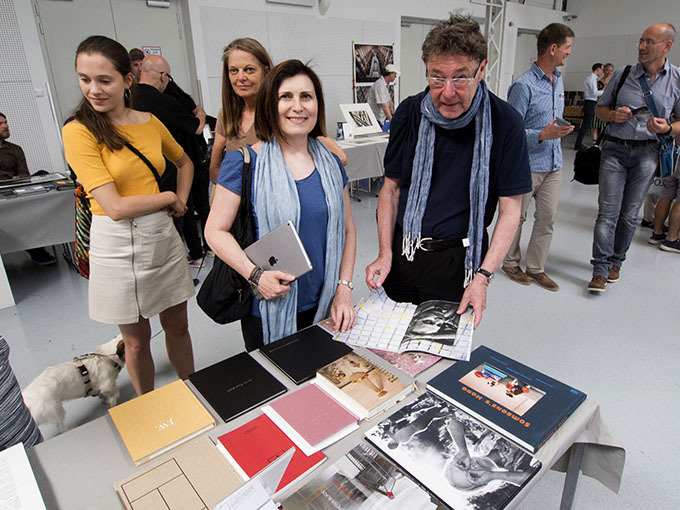 To extend the coverage of key aspects of the genre I have included visual coverage of significant photobook events and activities as well as portraits of many practitioners. 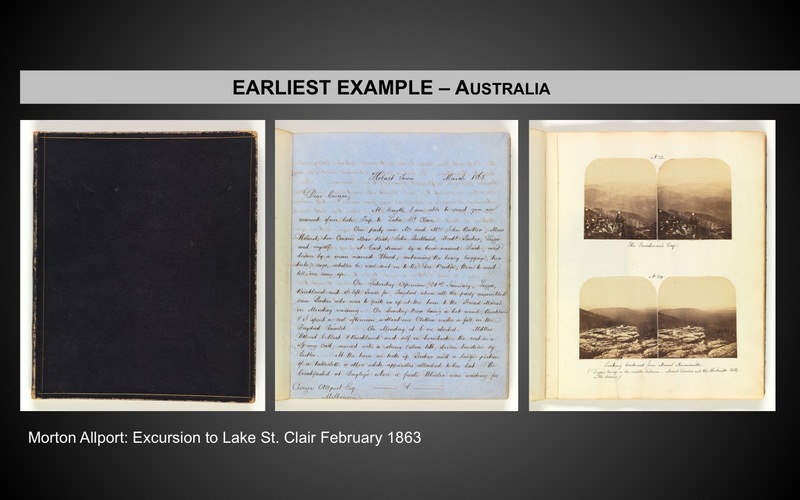 Most of the photographs come from personal documents made in Australia, New Zealand and Vienna of these events. 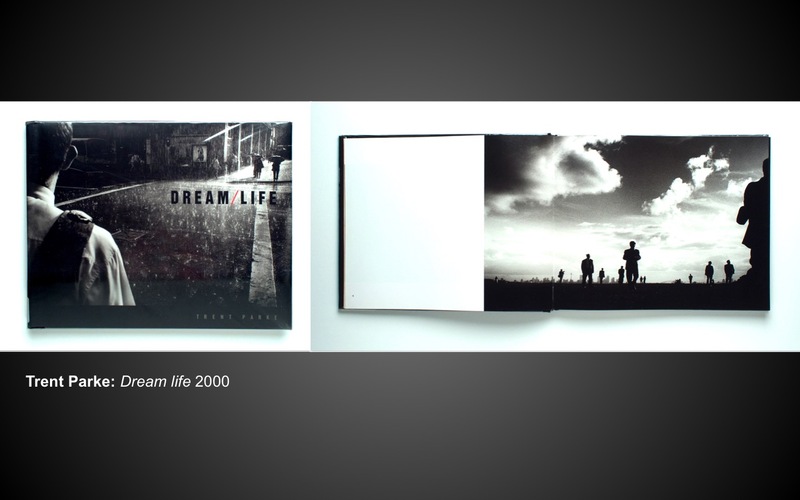 The book is designed with two covers so both countries have prominence. 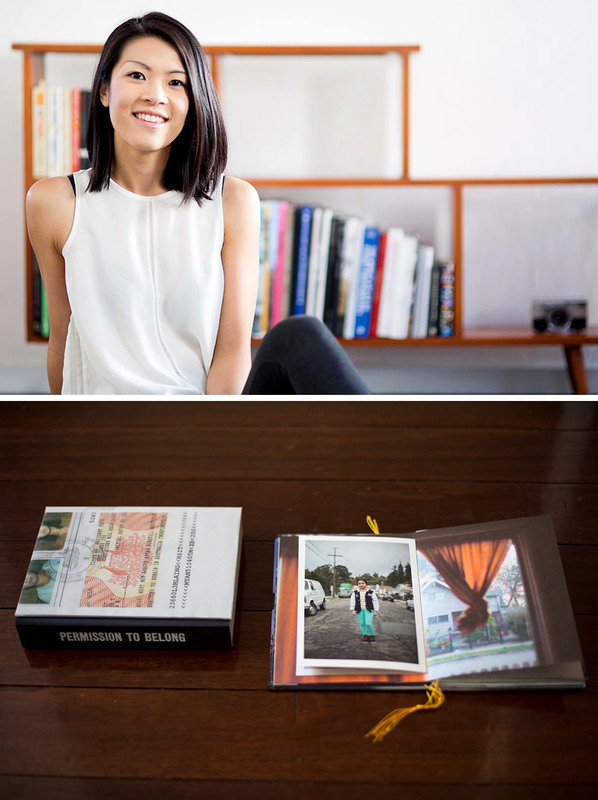 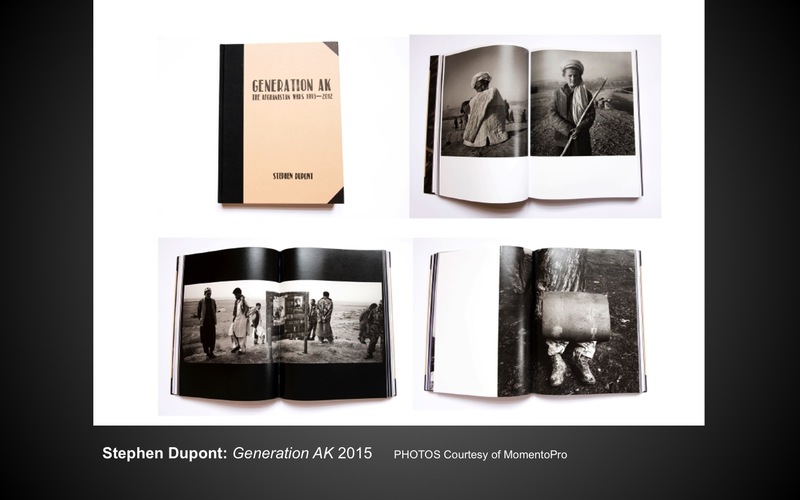 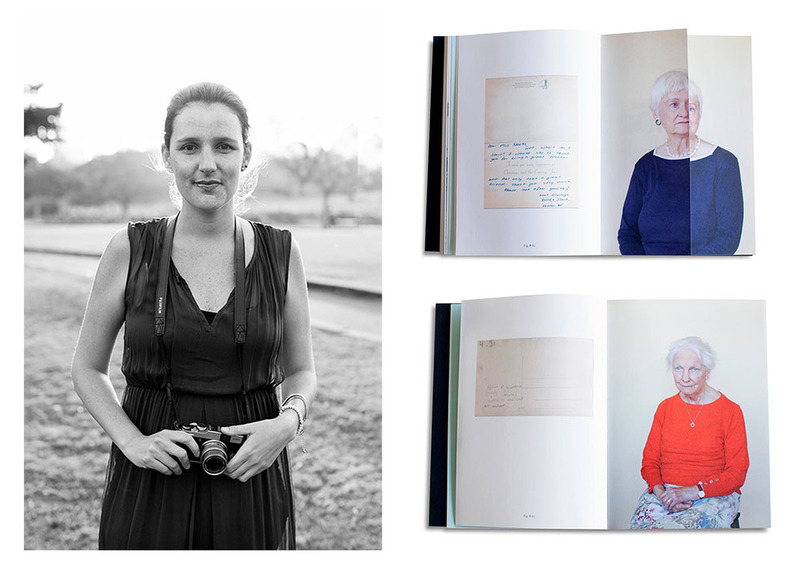 The Compendium is printed by MomentPro and is a Numbered LIMITED EDITION of 40. 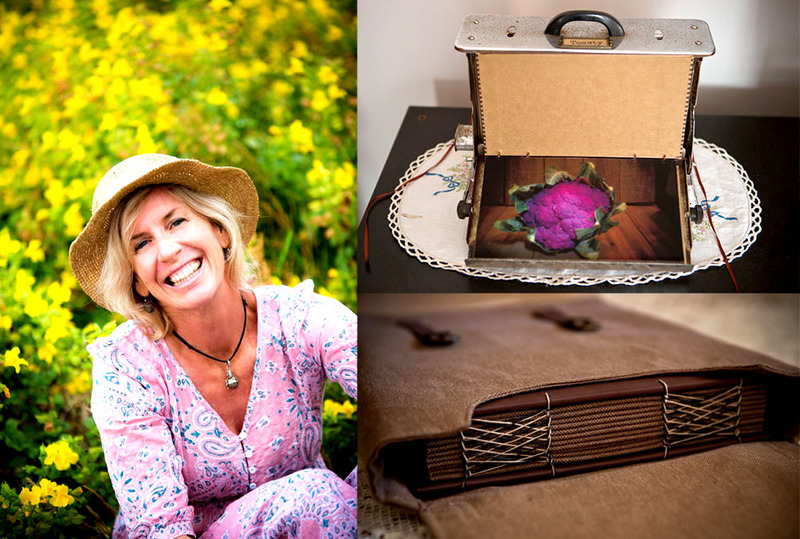 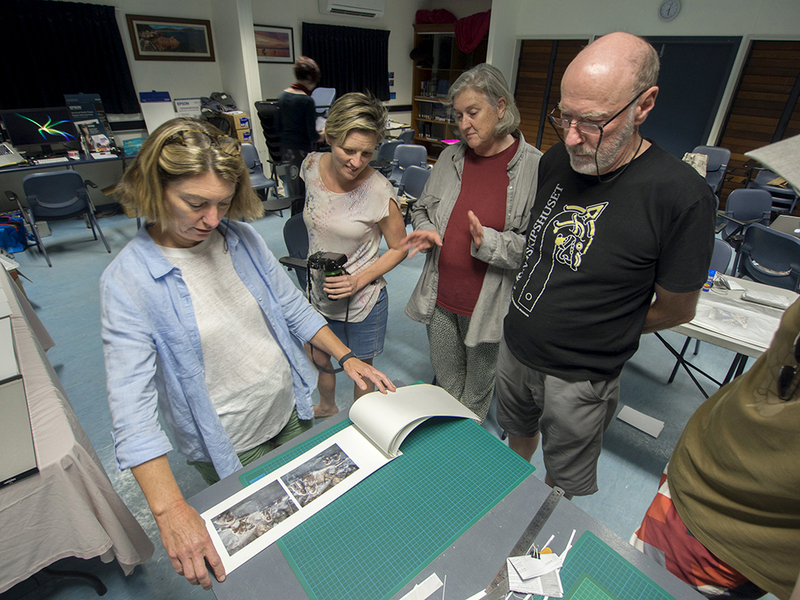 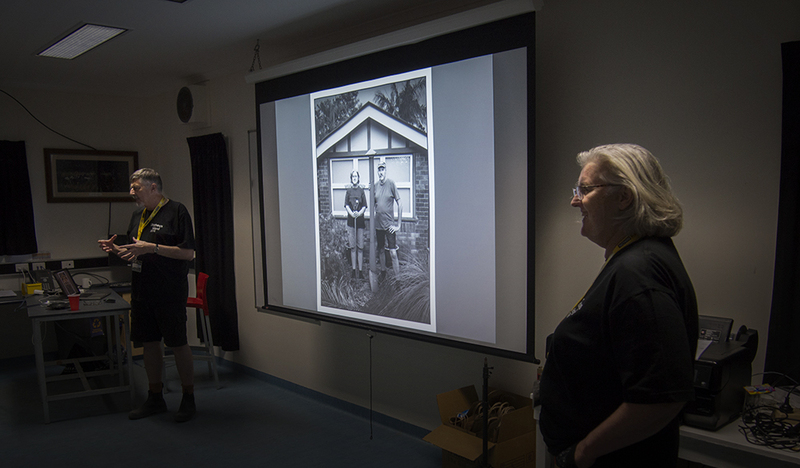 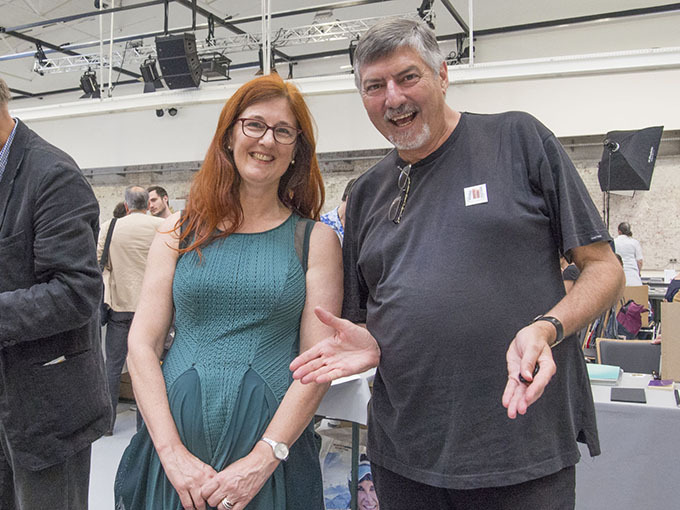 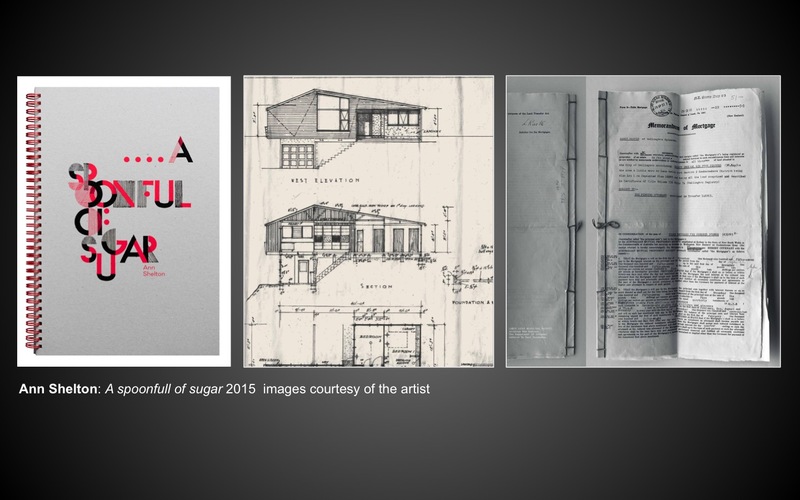 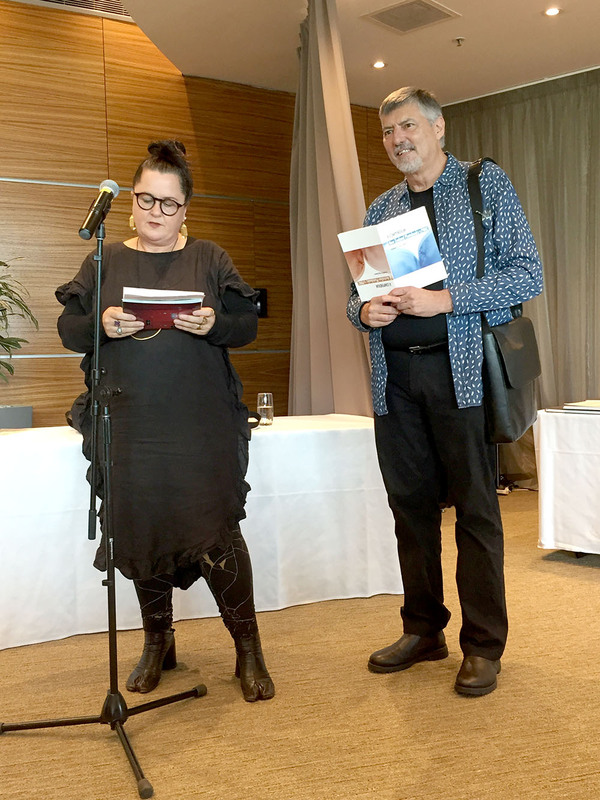 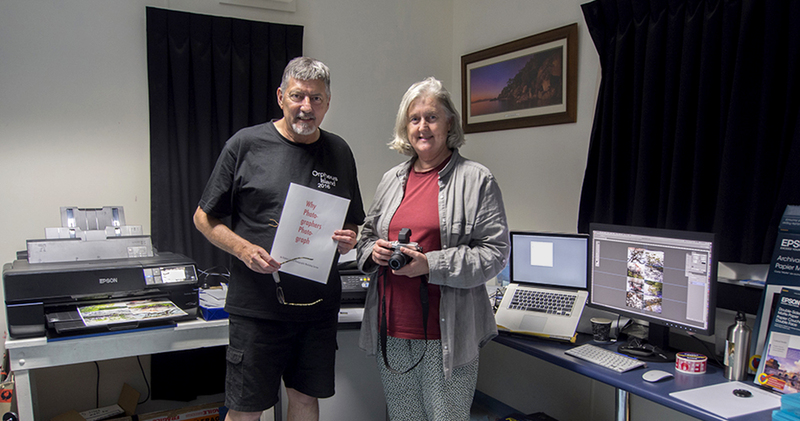 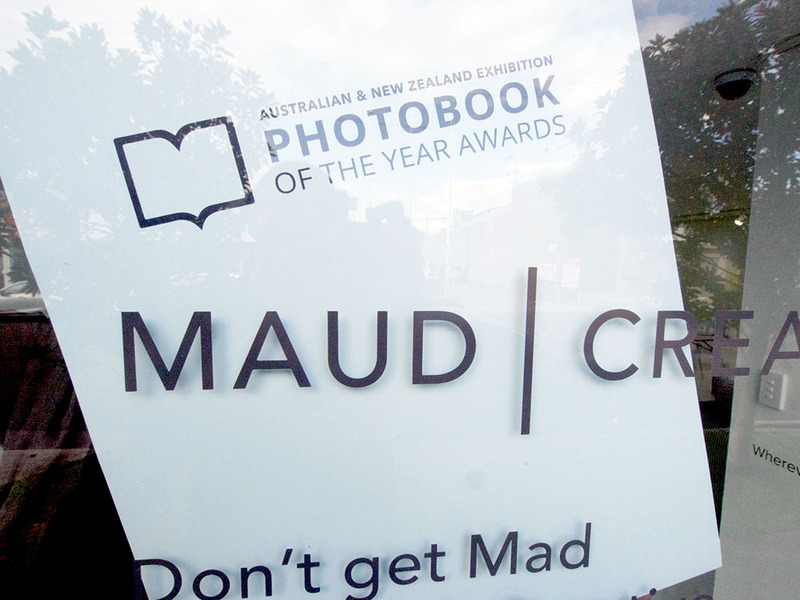 The book was launched at The Museum of New Zealand Te Papa Tongarewa in Wellington by artist and photobook maker Associate Professor Ann Shelton on Saturday 10 at 2.00pm. 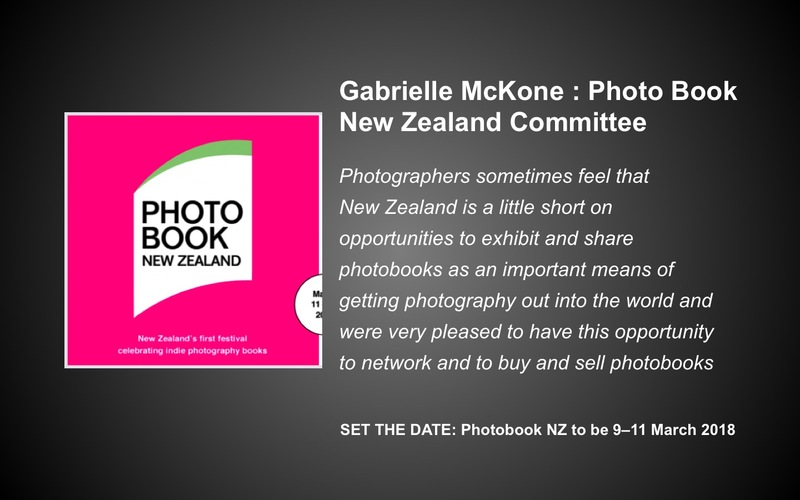 At the event books will be available through Remote Photobooks. 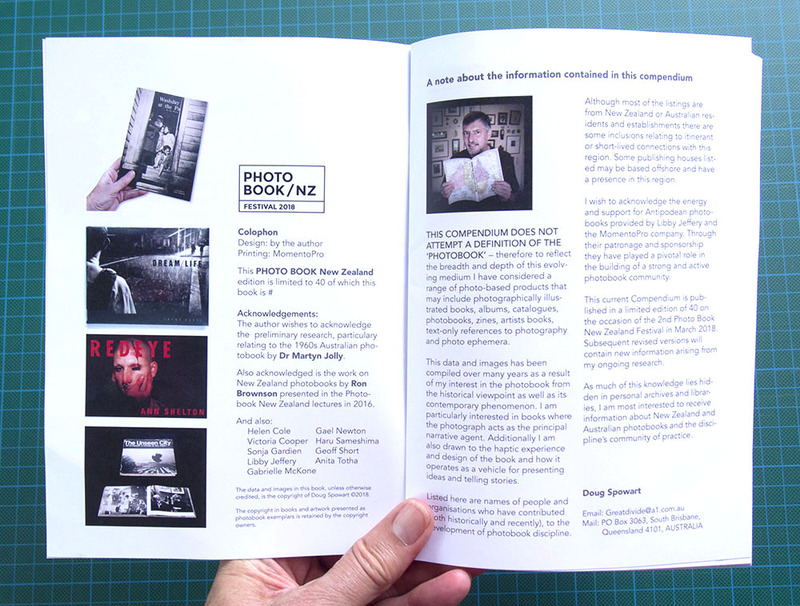 This Compendium does not attempt a definition of the ‘photobook’ – therefore to reflect the breadth and depth of this evolving medium I have considered a range of photo-based products that may include photographically illustrated books, albums, catalogues, photobooks, zines, artists books, text-only references to photography and photo ephemera. 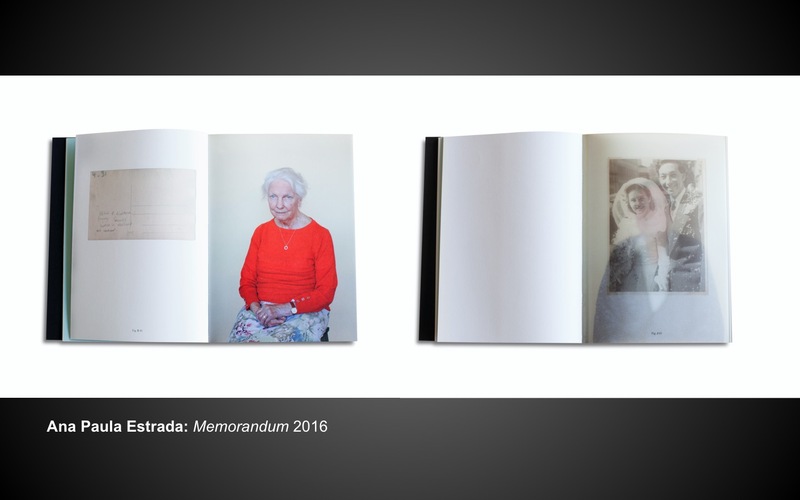 This data and images has been compiled over many years as a result of my interest in the photobook from the historical viewpoint as well as its contemporary phenomenon. 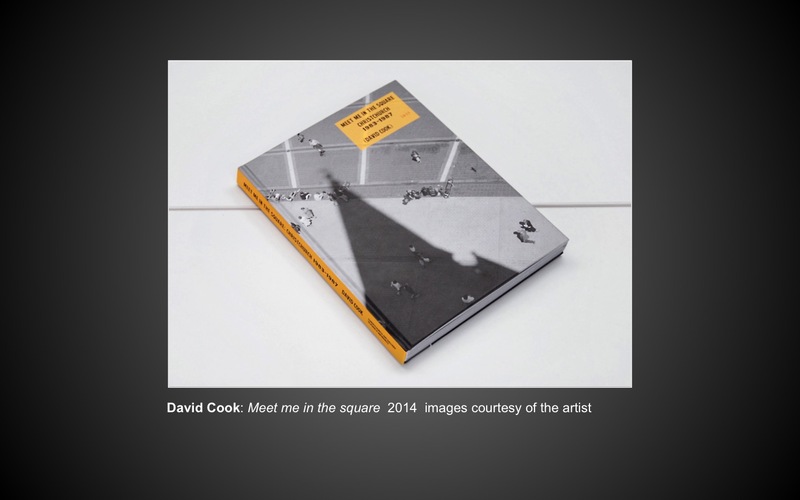 I am particularly interested in books where the photograph acts as the principal narrative agent. 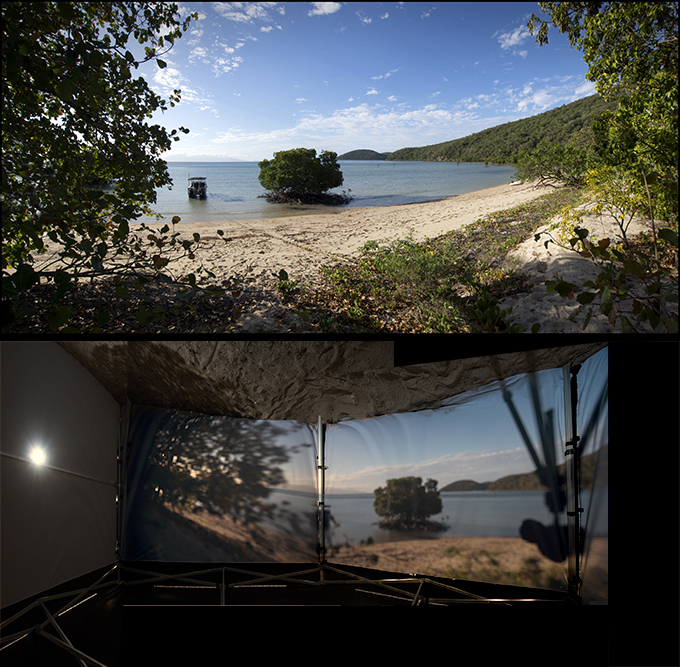 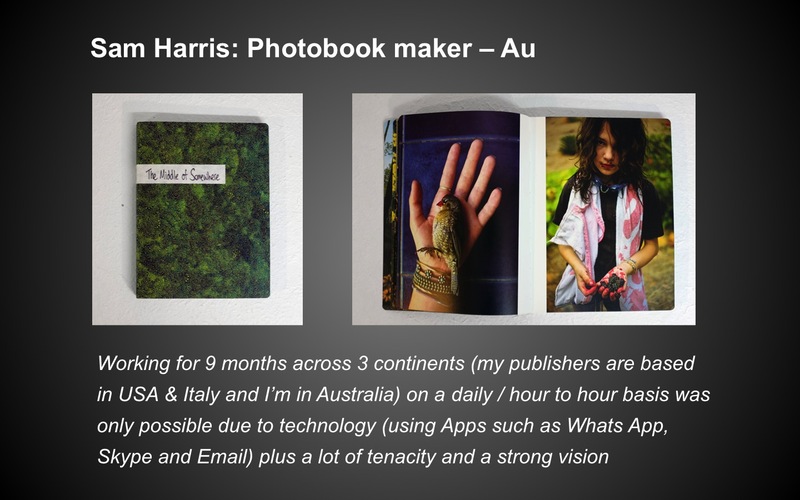 Additionally I am also drawn to the haptic experience and design of the book and how it operates as a vehicle for presenting ideas and telling stories. 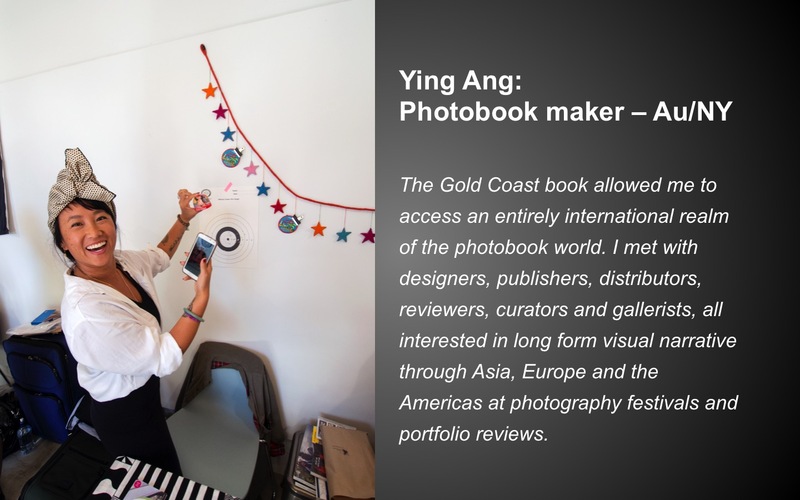 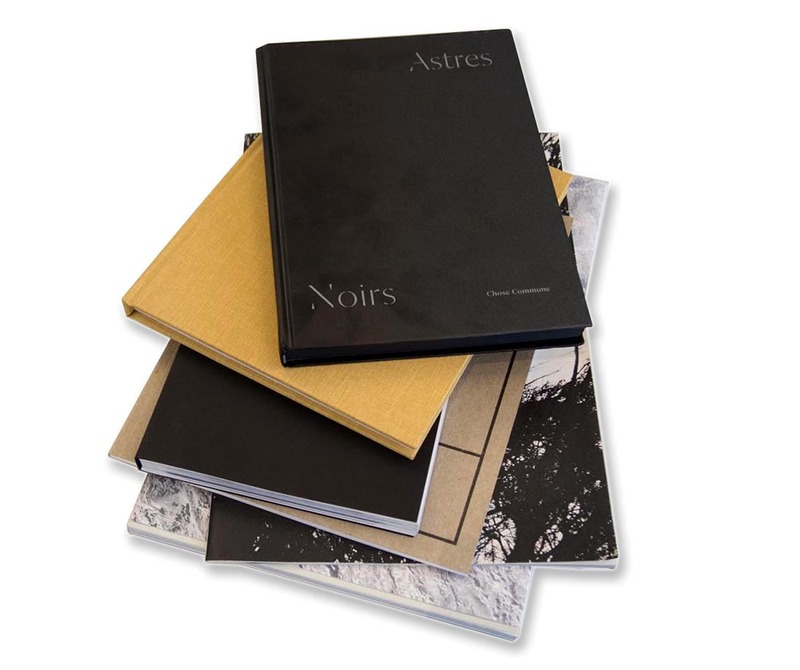 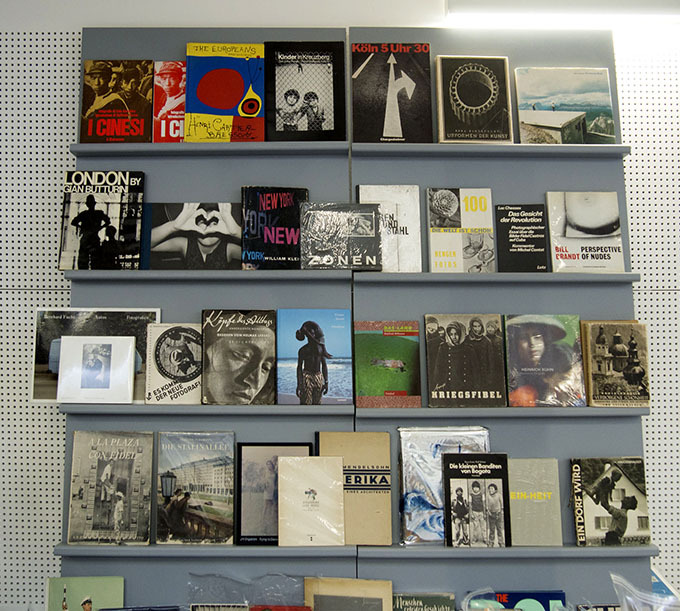 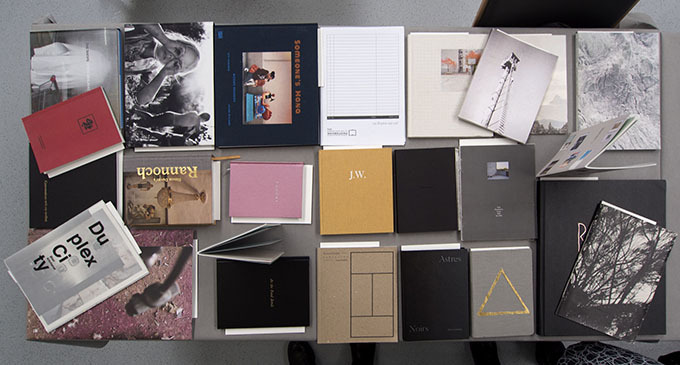 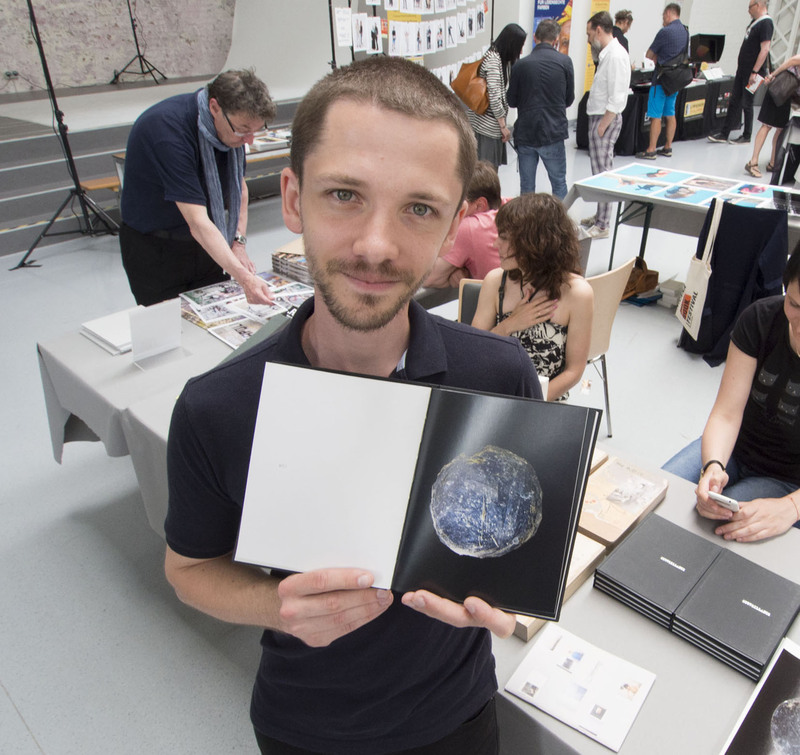 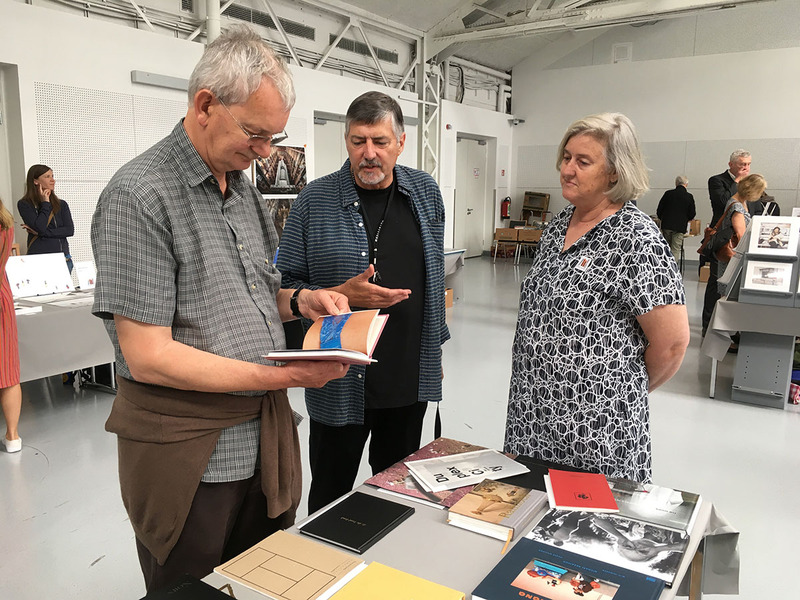 Listed here are names of people and organisations who have contributed (both historically and recently), to the development of photobook discipline. 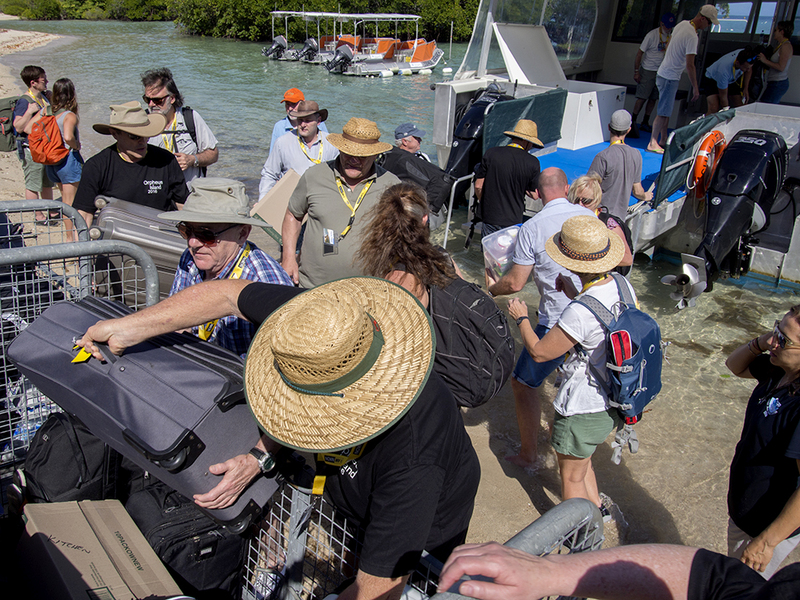 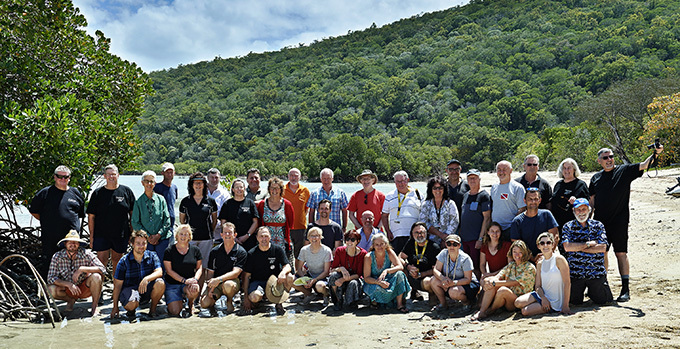 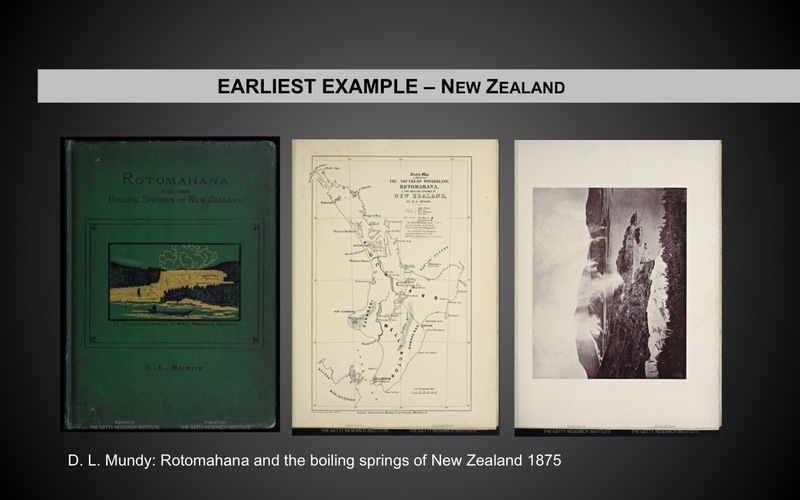 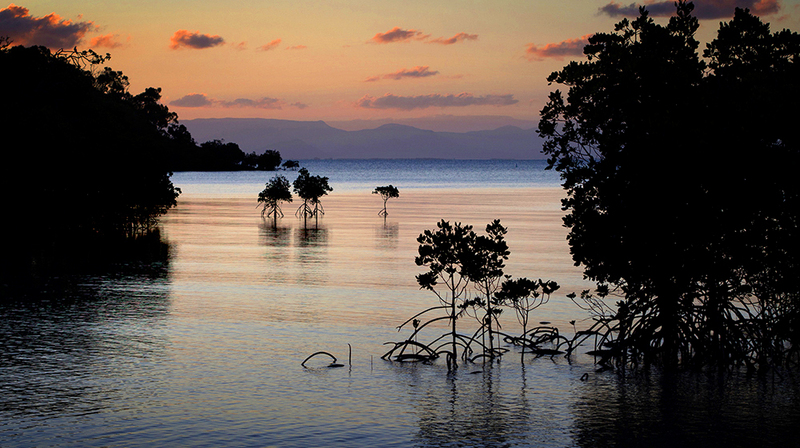 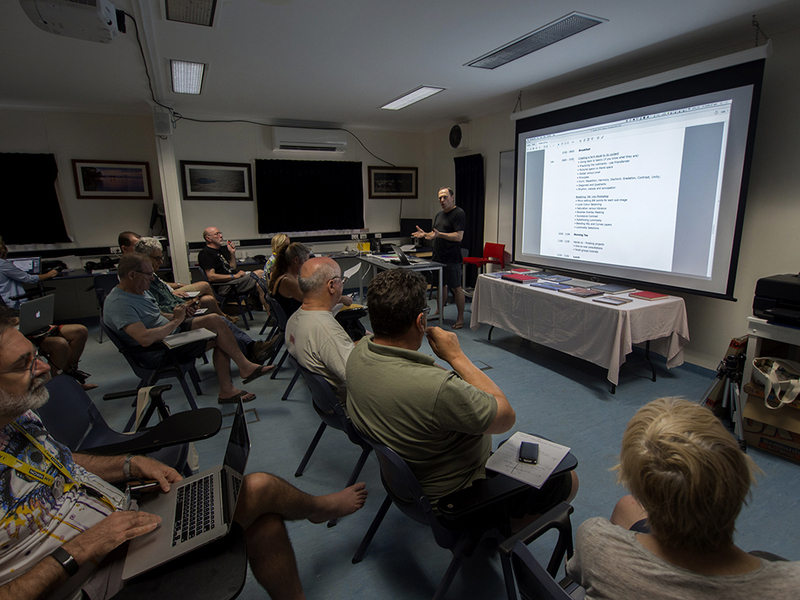 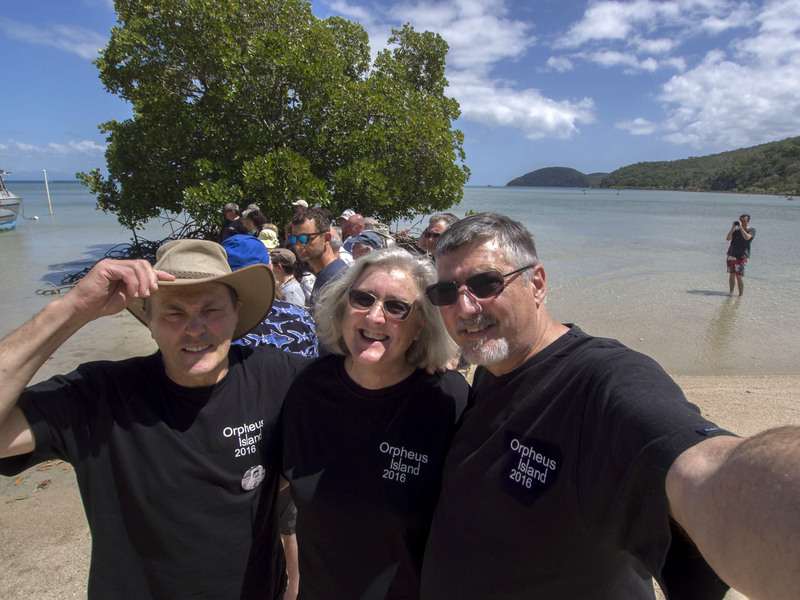 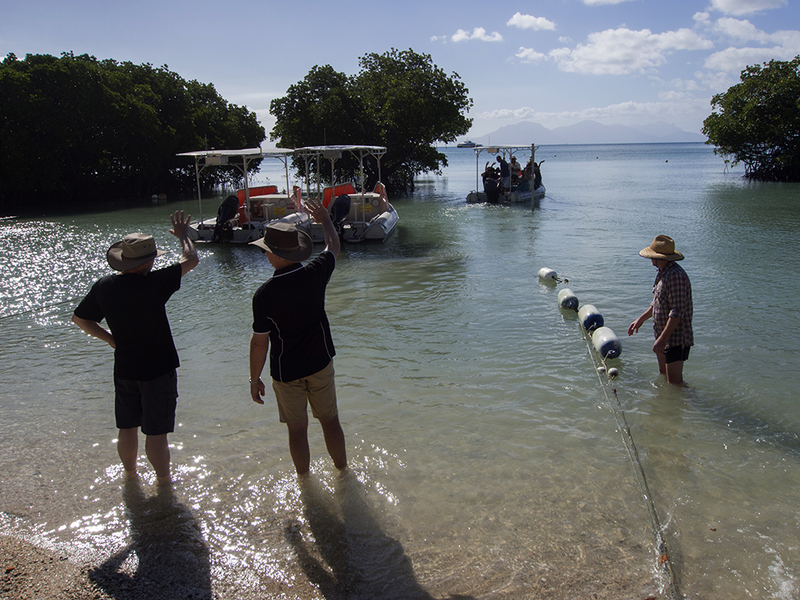 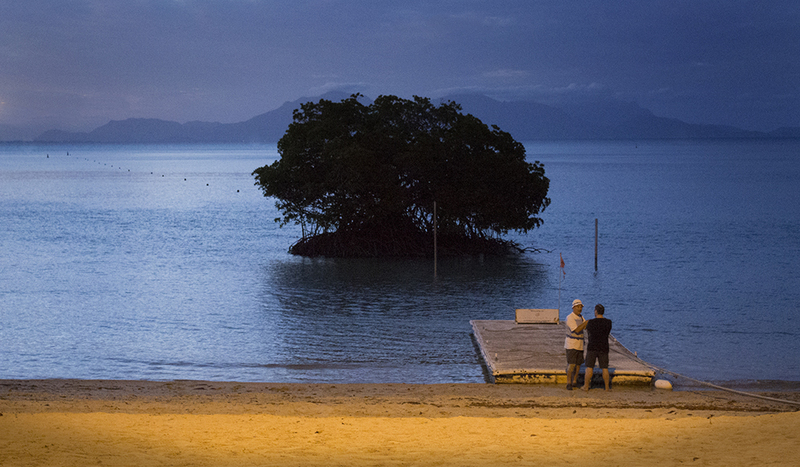 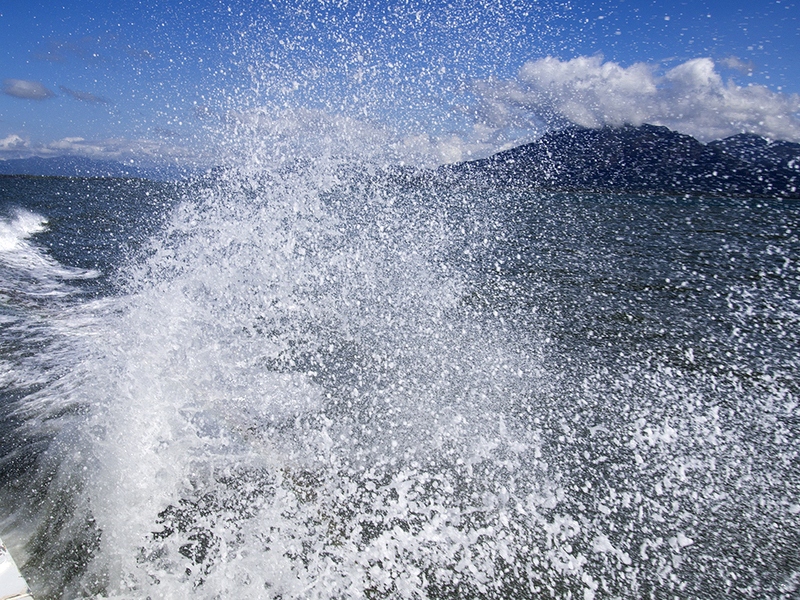 Although most of the listings are from New Zealand or Australian residents and establishments there are some inclusions relating to itinerant or short-lived connections with this region. 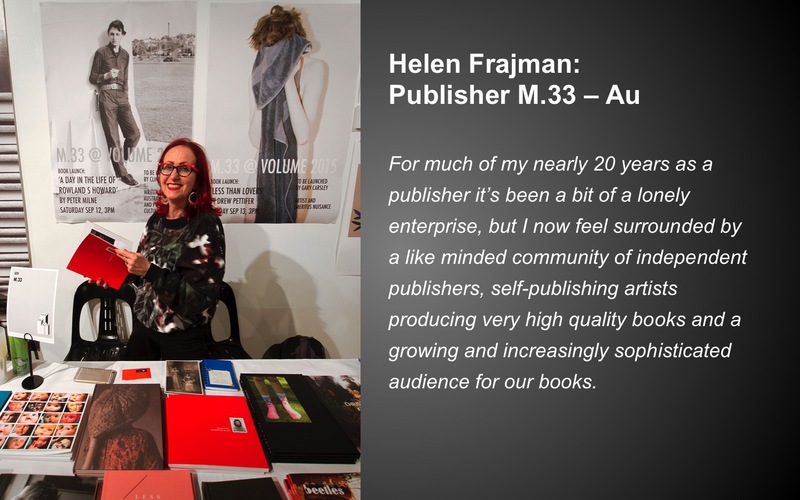 Some publishing houses listed may be based offshore and have a presence in this region. 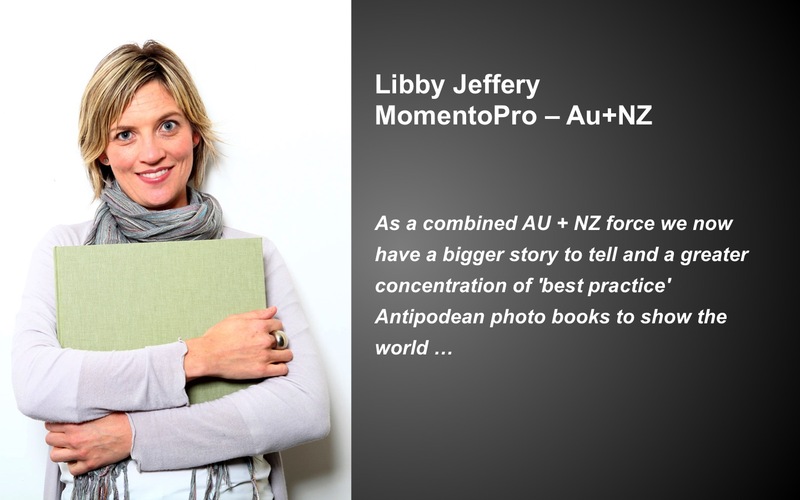 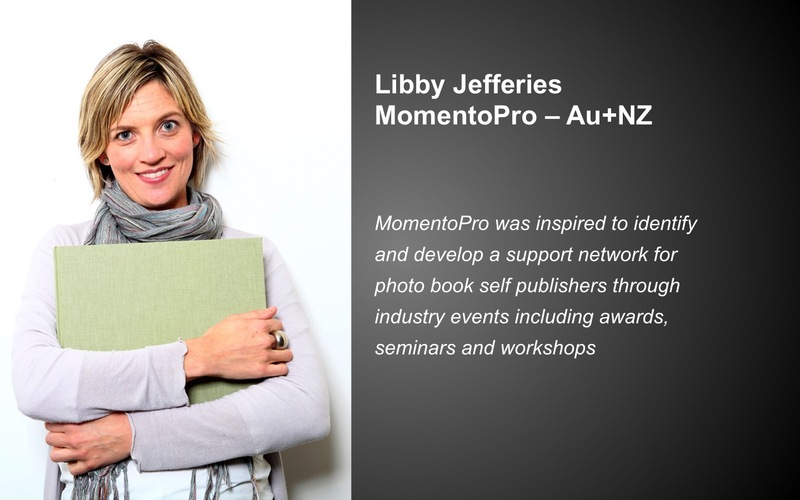 I wish to acknowledge the energy and support for Antipodean photobooks provided by Libby Jeffery and the MomentoPro company. 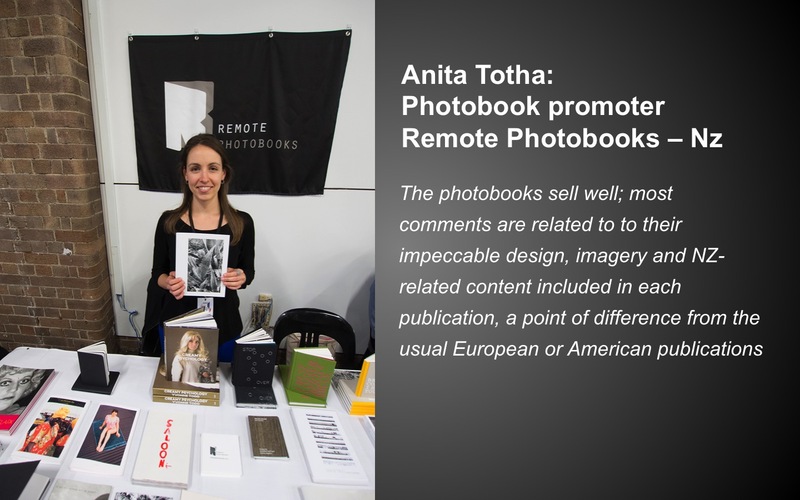 Through their patronage and sponsorship they have played a pivotal role in the building of a strong and active photobook community. 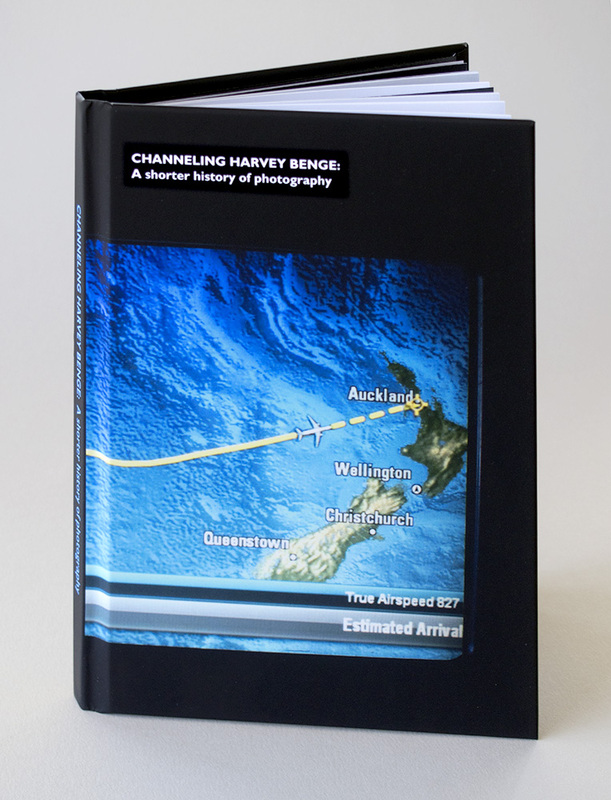 This current Compendium is published in a limited edition of 40 on the occasion of the 2nd Photo Book New Zealand Festival in March 2018. 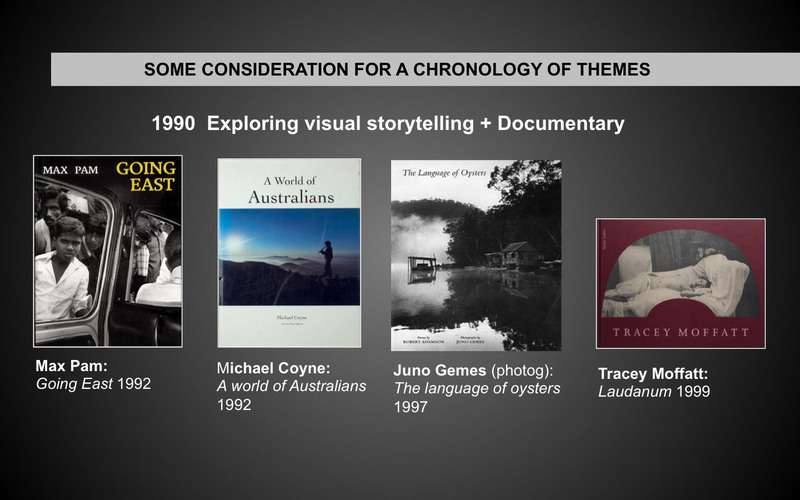 Subsequent revised versions will contain new information arising from my ongoing research. 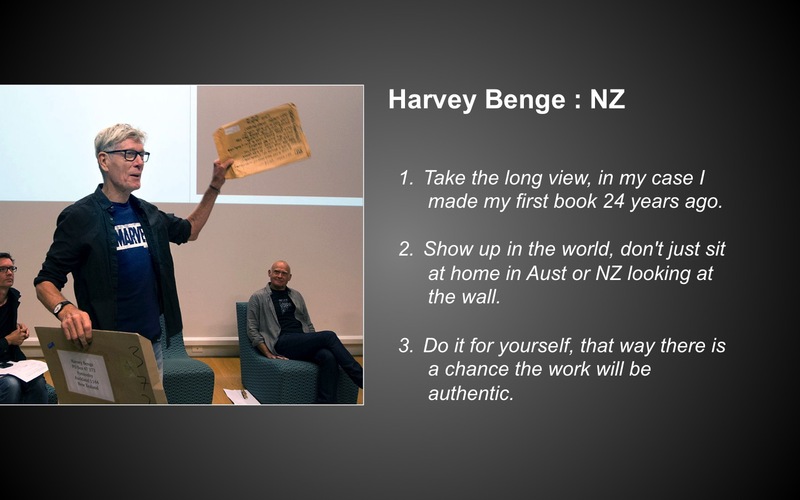 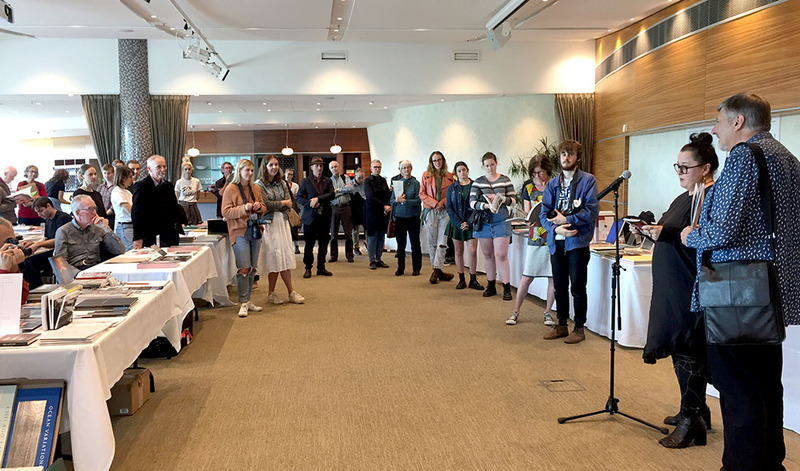 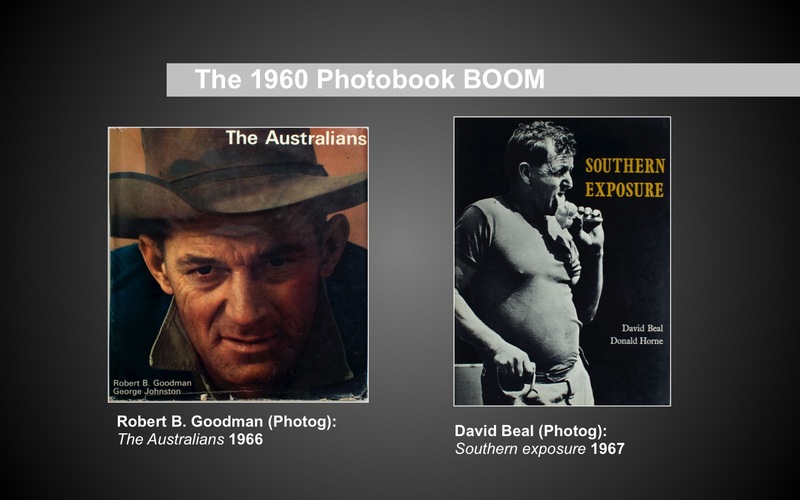 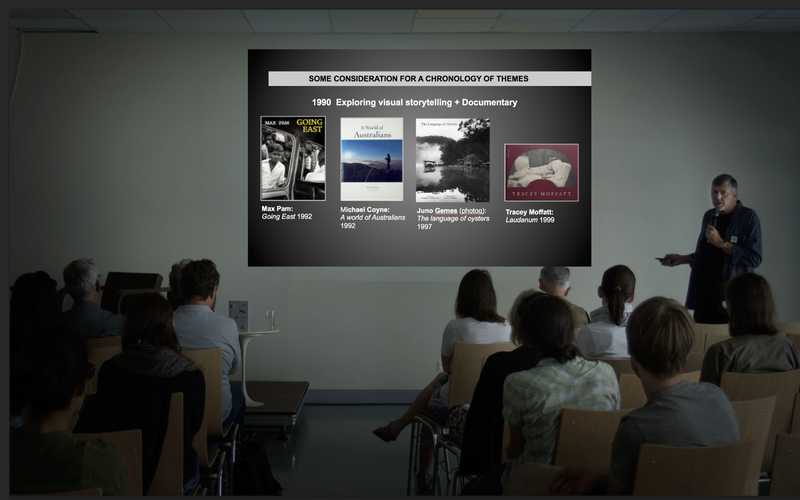 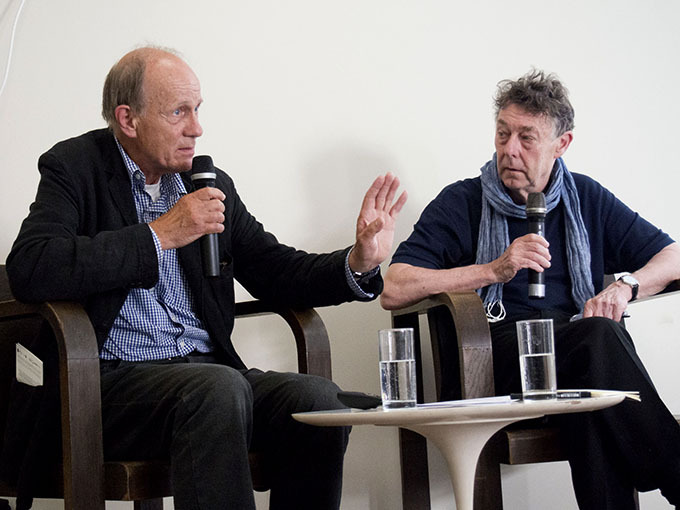 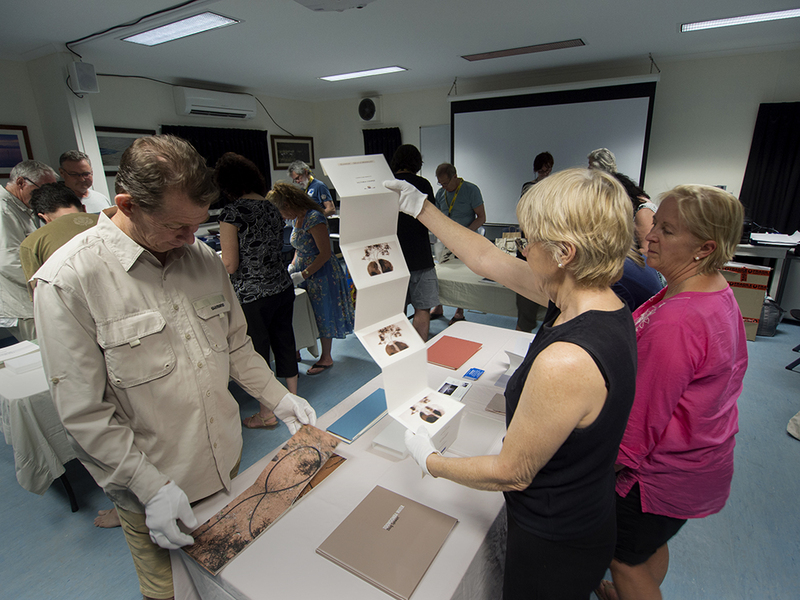 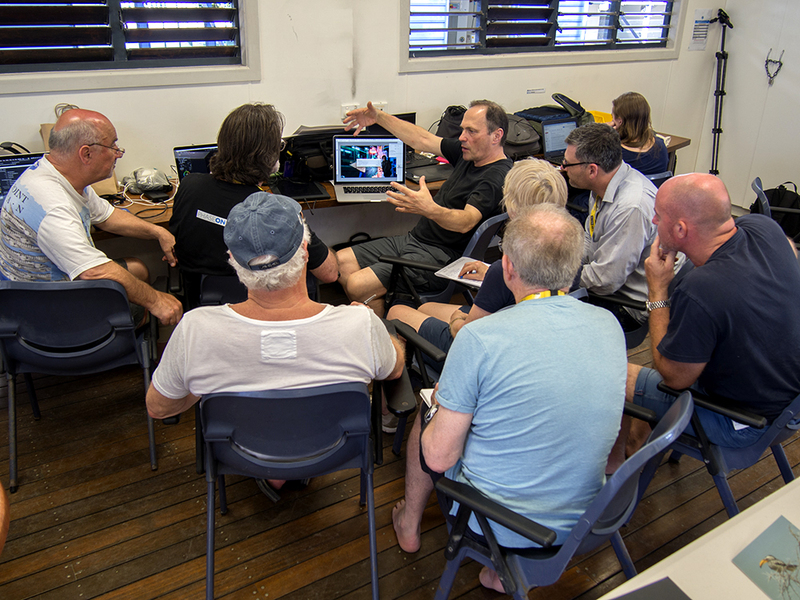 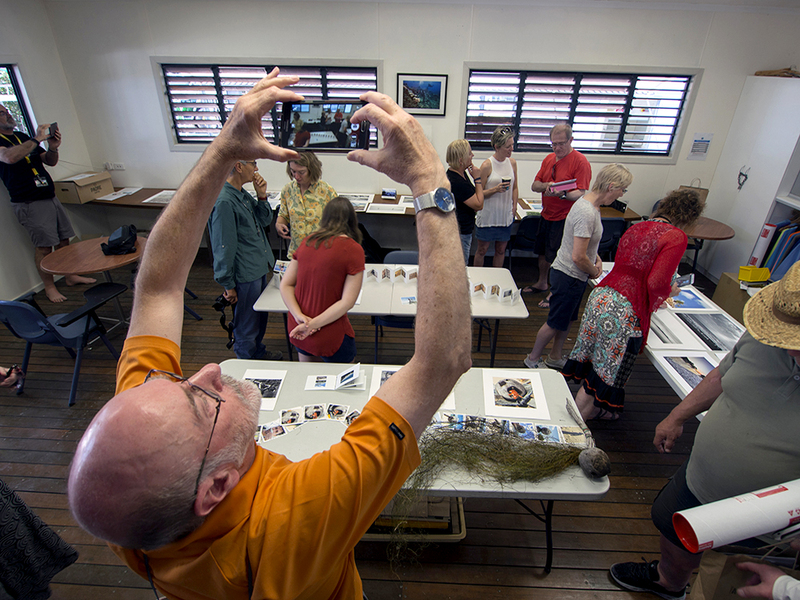 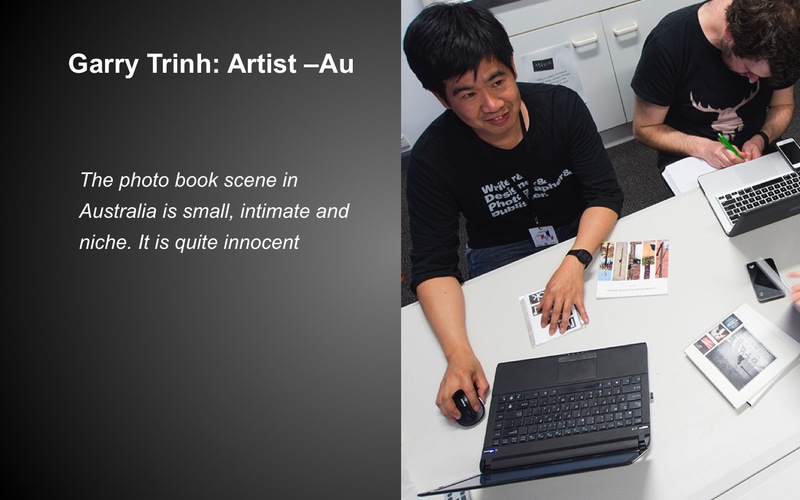 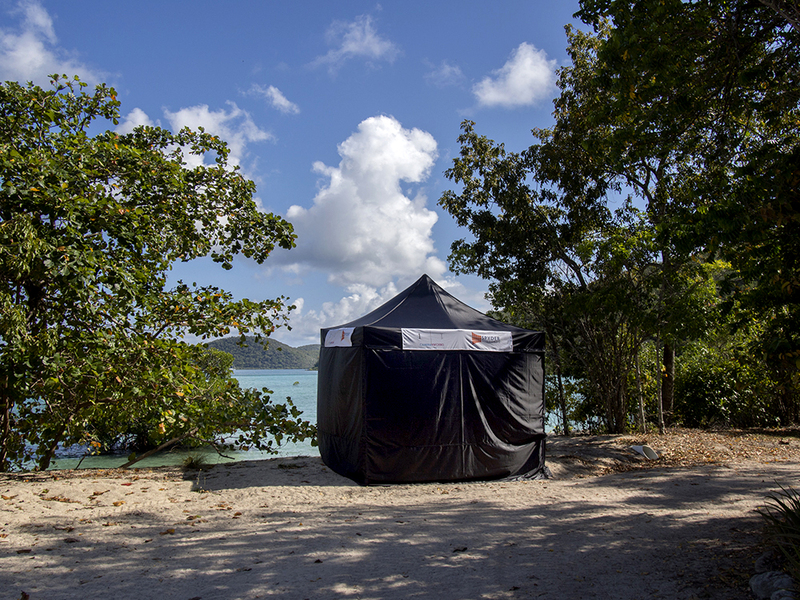 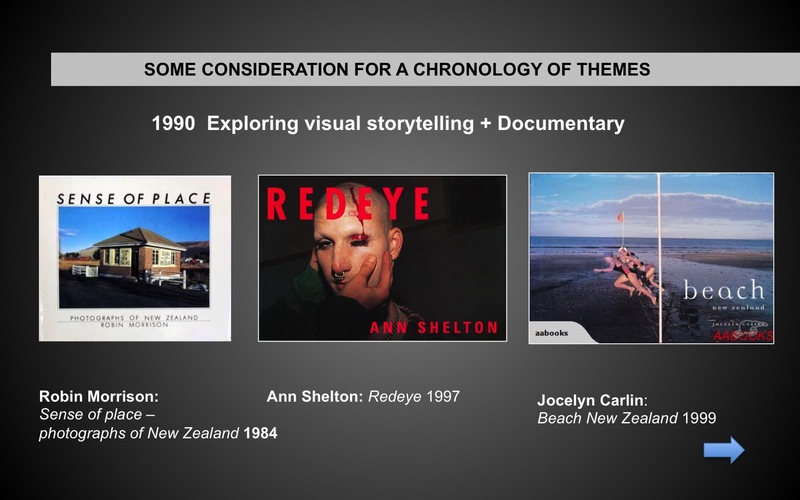 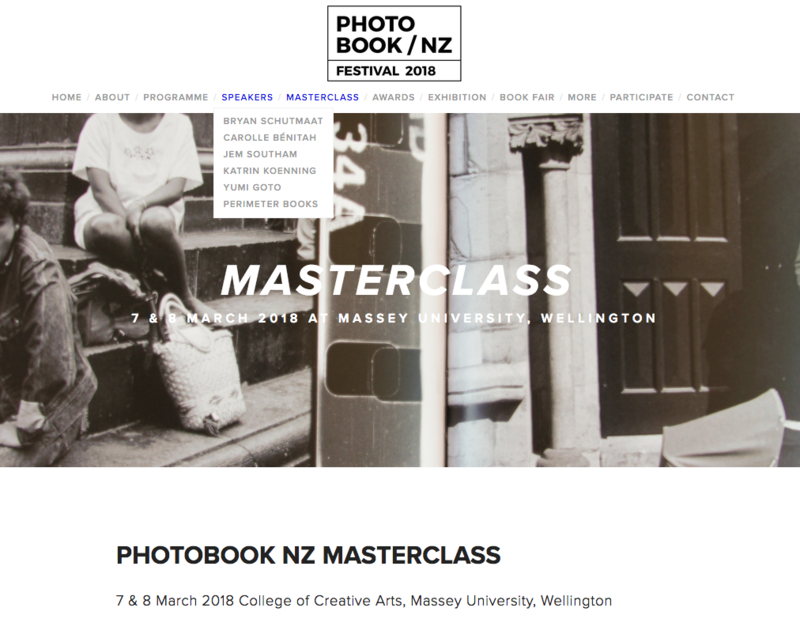 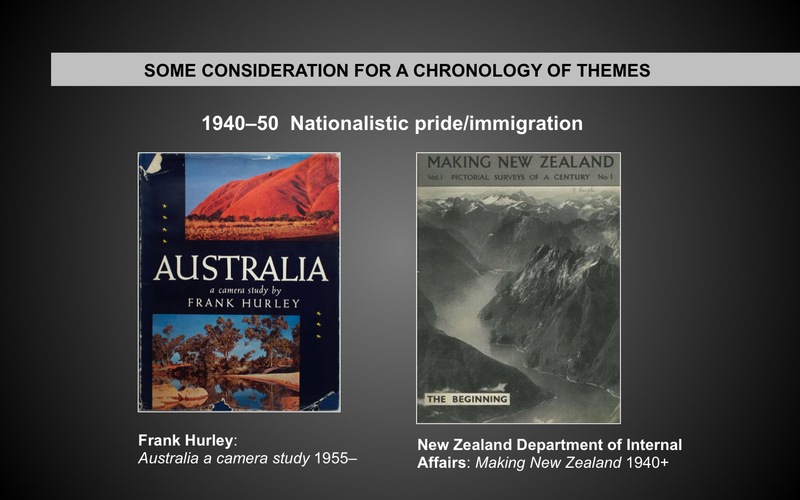 As much of this knowledge lies hidden in personal archives and libraries, I am most interested to receive information about New Zealand and Australian photobooks and the discipline’s community of practice.